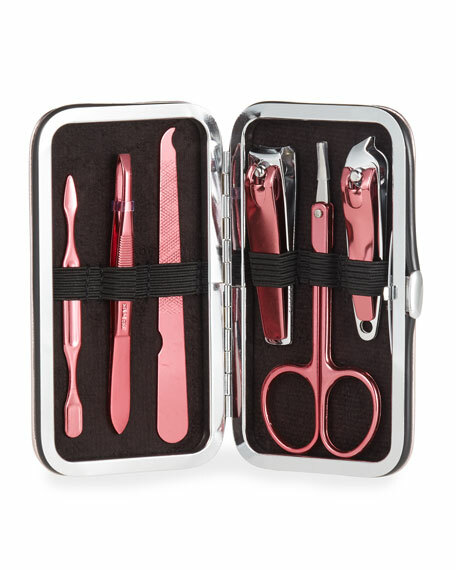 The ultimate 6 piece travel kit for all your manicure needs! 1 nail file, 1 tweezers, 1 scissors, 2 nail clippers, 1 cuticle pusher. 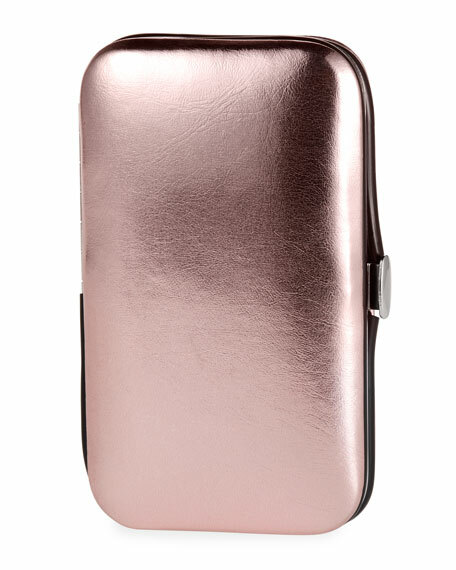 For in-store inquiries, use sku #2792087.